Building of chapel and school in Nzakoun, Africa. 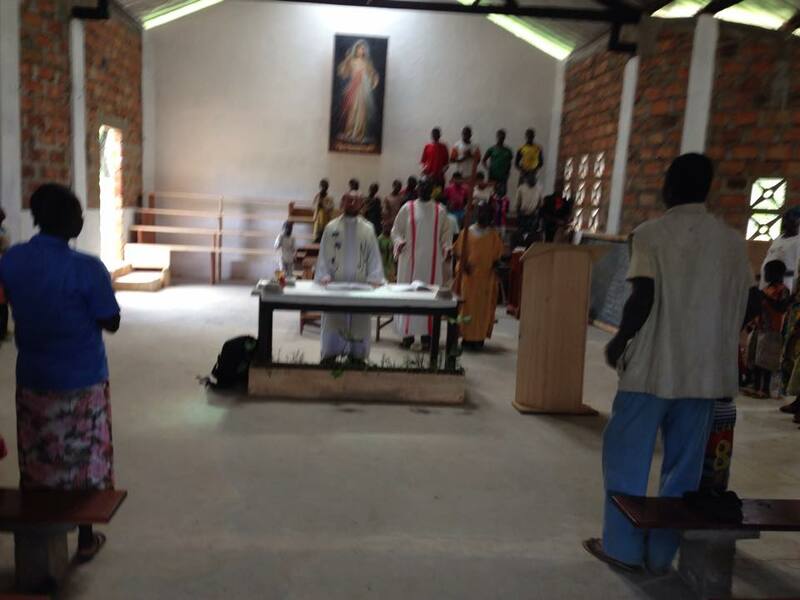 Father Boguslaw Raczka is a missionary in The Republic of Middle Africa and he builds a chapel and school there. The future building is going to be used on Sundays and holidays as a temple and during the other days as a school. The place is called Nzakoun.